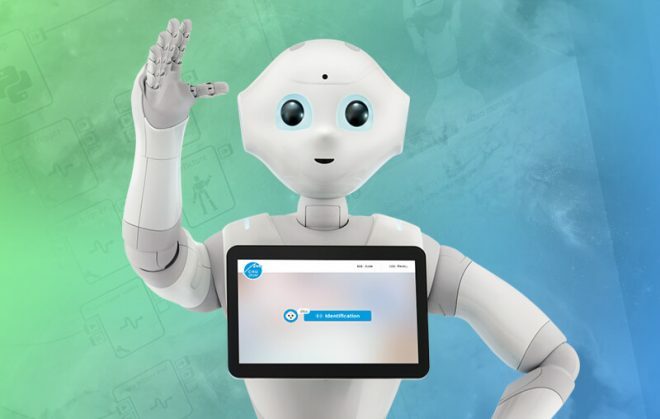 Say goodbye to fuzzy images during Skype sessions, to echoing audio during video conferences, and to busy customer service lines! They may all be on their way out thanks to the rise of WebRTC. In a sentence, WebRTC technology helps incorporate real-time communication into web browsers without the use of a standalone program. Users can conduct audio and video calls, share screens, and transfer files directly from their browsers. Before this technology, users had to install a separate program to communicate in real time through the Internet. But one click in a browser that supports WebRTC can place a call or initiate a video chat, eliminating the need for an intermediate. Initiated by Google in 2012, the WebRTC project is also supported by Mozilla, Opera, the World Wide Web Consortium (W3C), and the Internet Engineering Task Force (IETF). Together, these organizations have made it their mission to make WebRTC a standard feature in any web browser. Standardization would enable different web browsers to communicate through a common set of protocols. For Internet users, it would mean being able to chat in real time with anyone, no matter what browser each party is using. This free, immediate, and universal communication is the ultimate goal of the WebRTC initiative and would be a triumph of progress for tech brands and Internet users alike. The most recent versions of Google Chrome, Mozilla Firefox, and Opera are already WebRTC compatible. Meanwhile, companies like Temasys provide plugins that enable WebRTC capabilities in other browsers, such as Internet Explorer and Safari. 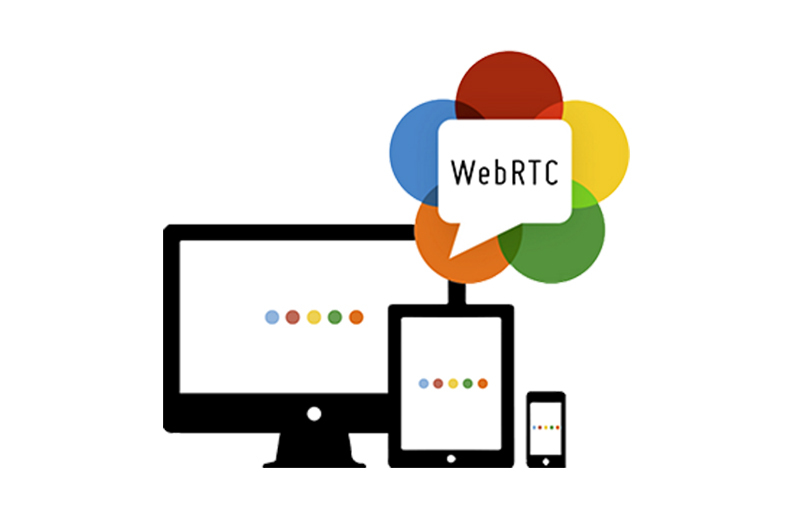 Thanks to ongoing development, WebRTC APIs continue to become more efficient and universally applicable. Without a doubt, this technology is gaining momentum, and it shows potential to redefine how we understand and use real-time communications. 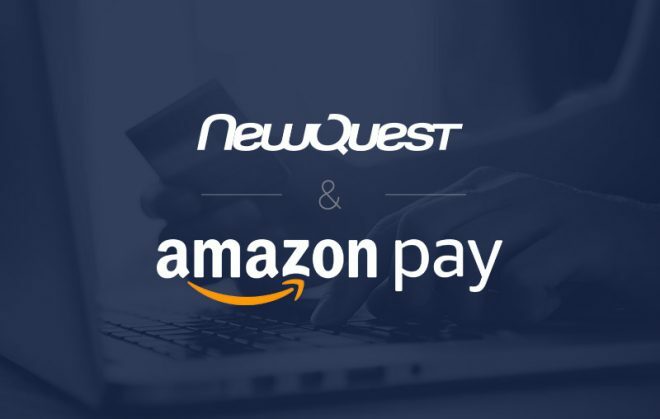 So what does all this mean for NewQuest and its clients? Just think: Customer service calls made directly from a website could bring eCommerce businesses one step closer to their patrons, improving customer service and increasing loyalty. Instant video conferences could simplify communication between colleagues and customers alike, allowing organizations to expand on the global stage. The list of potential applications is endless, and more are discovered every day. We at NewQuest are open to all the possibilities WebRTC has to offer. 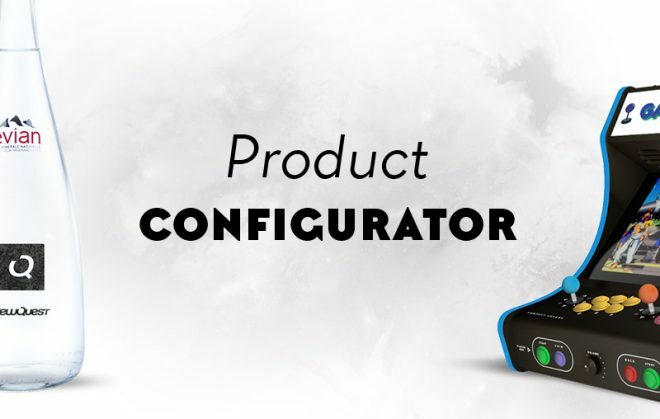 In fact, we have already begun incorporating this technology into our clients’ projects. As always, we are excited to explore options that will improve the skills of our developers, benefit our clients, and contribute to the ongoing progress of web technology.